Plasti-Bond Sealing Fittings are used in conduit runs to stop gasses, vapors or flames from migrating from one part of the conduit system to another. This limits the spread of any potential explosion, enhancing safety. The PVC and urethane coatings of the fittings protects them from corrosive atmospheres so they can continue to function in hazardous locations. 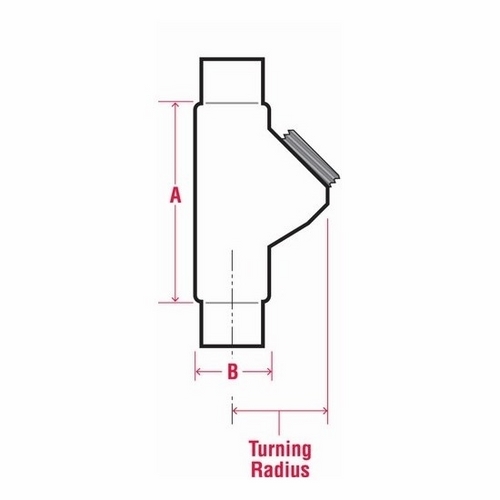 These fittings are available in several different configurations and with optional breathers and drains to accommodate installation in a variety of locations and positions. The EY, EYM, EYD and EYDEF styles of fittings are for installation in vertical conduit runs. The EYA, EYAM and EYSEF style fittings are for installation in either vertical or horizontal runs. The EZS and EZDM style fittings may be used in any angle of conduit run. These Plasti-Bond sealing fittings should be used with a suitable system of sealing compound, such as Chico A, Chico X or Chico A-P from Crouse-Hinds. Follow the installation instructions included with the sealing compound.